A local fresh produce grocer is shutting its garden gates this fall and moving locations due to new rules, ownership says. 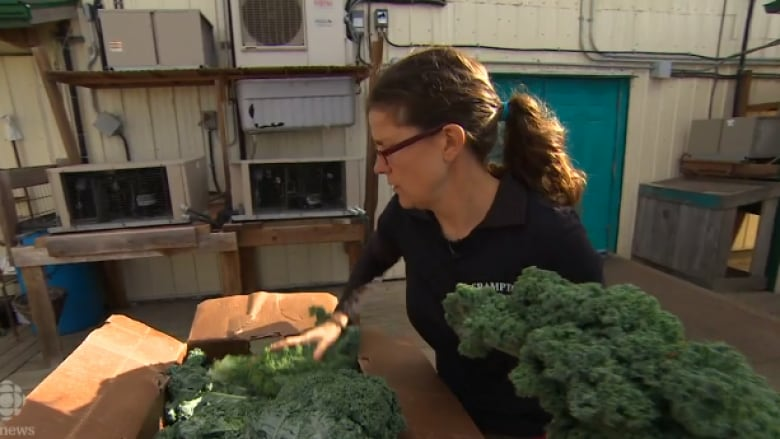 A local fresh produce grocer is shutting its garden gates this fall and moving locations due to a policy shift by Manitoba Hydro, the market's owners say. 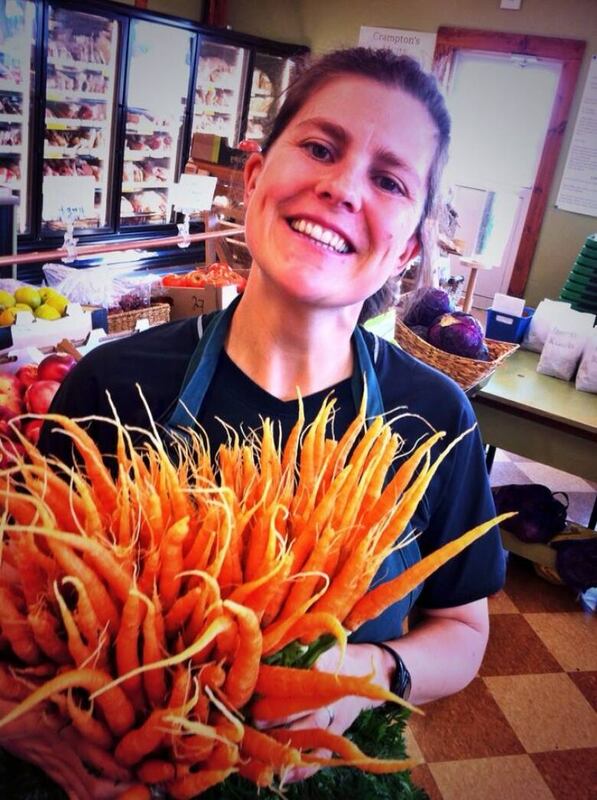 Crampton's Market sells in-season, local produce at 1765 Waverley St. near Bishop Grandin between May and October. The market has leased the land from Manitoba Hydro since 1997. But that land is in the middle of a Hydro right-of-way, in close proximity to towers and high-voltage power lines. "Their policies have changed and they no longer feel able to lease this space to us," said a post on the Crampton's Market Facebook page. "We had to find a new home," owner Erin Crampton told CBC News Tuesday. "We have to remove all of the buildings and it will become just a flat, mowed piece of land." Crampton's will partner with T&T Seeds on Roblin Boulevard in Headingley, about 20 kilometres away from the current space, and make that its new home starting in May 2019. It will stay open on Waverley for the remainder of the season. The owners considered their local options in the neighbourhood but steep lease rates priced them out of the area, said Crampton. The focus of the business has always been on locally grown fresh foods and supporting farmers, and taking on a heavier financial burden in buying or leasing a more costly building would mean the market would be forced to change that, said Crampton. So far, Crampton says many of the responses from customers have been positive, though the departure is still bittersweet for many who live nearby. "Of course people in this area are going to miss us. We're going to miss them too," said Crampton. "We're right on the bike path, we have a lot of people from Bridgewater Forest, and Waverley Heights and Waverley West who are able to bike and walk on over, and that's really sad — but it will be a new location that is bigger with more opportunity." Manitoba Hydro is subject to more stringent regulations from the North American Electric Reliability Corporation since a massive power outage crippled northeastern North America in 2003, spokesperson Bruce Owen said in a statement. "In short, we require unhindered access at all times. In the event of a major outage, our customers expect and in fact demand swift restoration as possible." He said Hydro has worked with Crampton's for two years to find a more suitable location. "Our concern is timely access by our crews to the right of way should there be a major outage." Crampton's new spot will be double the size of the current store, which she hopes will allow the market to expand and put more Manitoba-grown foods on the shelves. The prospect of growing alongside T&T Seeds — which sells seeds, plants, garden accessories and more — feels like the right fit in a business partner as the market takes this next step, said Crampton.